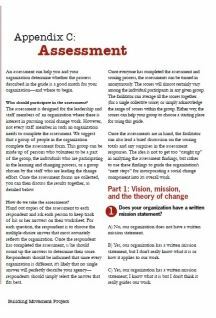 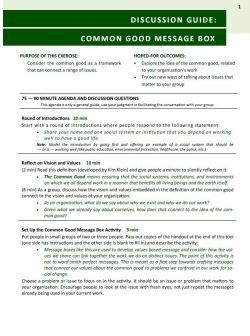 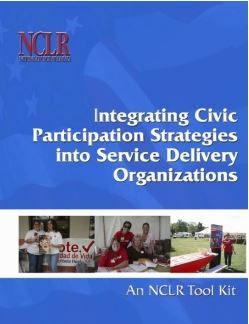 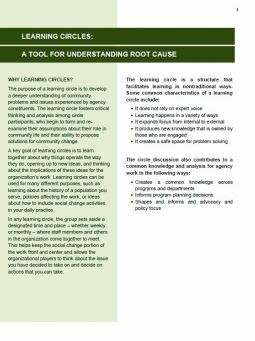 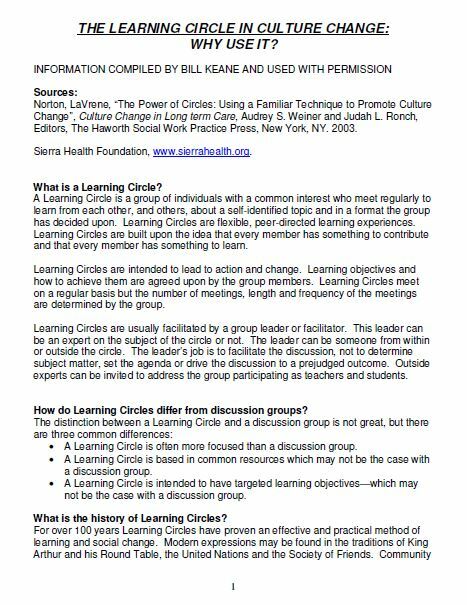 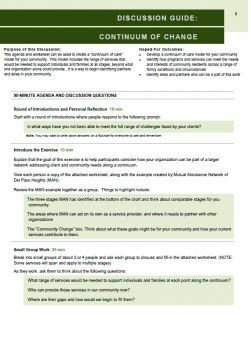 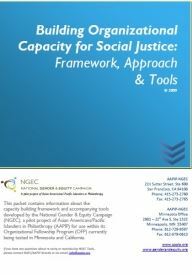 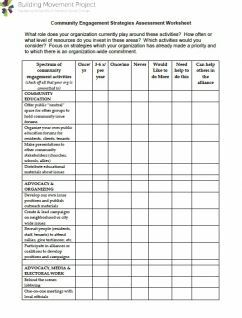 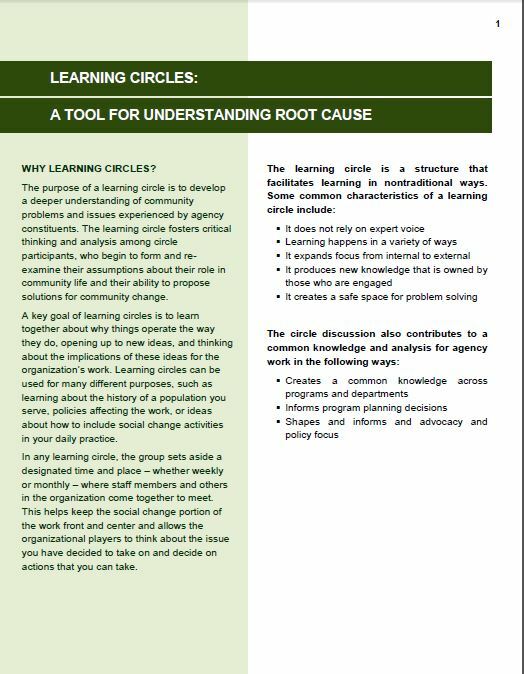 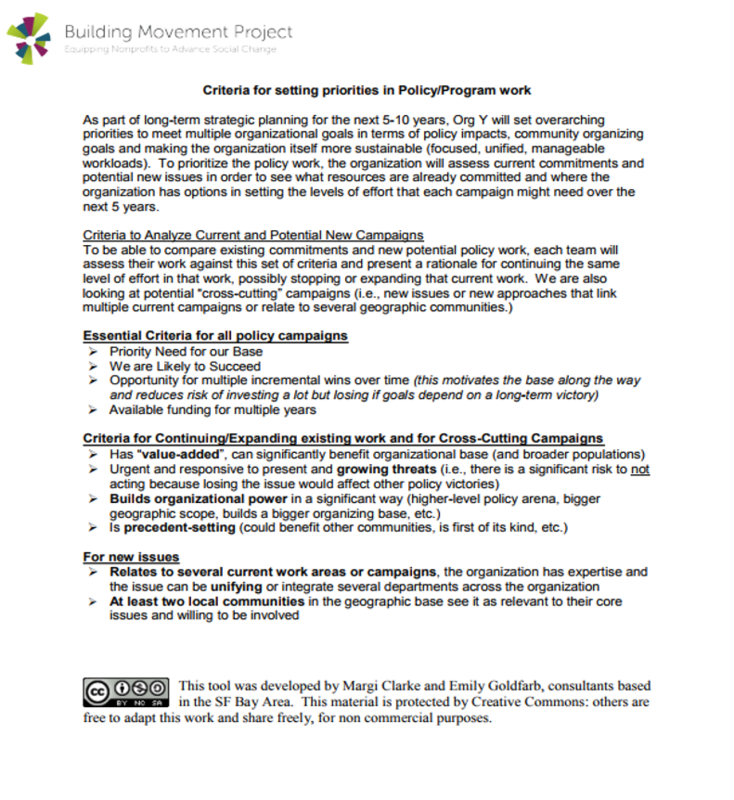 This agenda and worksheet can be used to create a continuum of care model for your community. 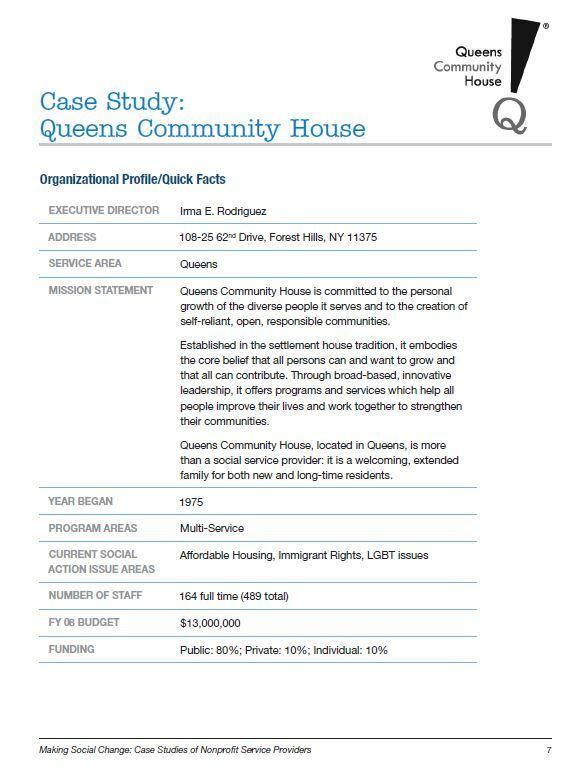 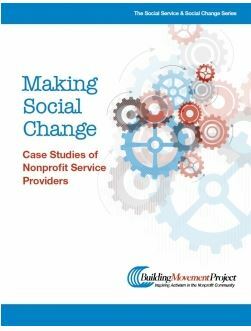 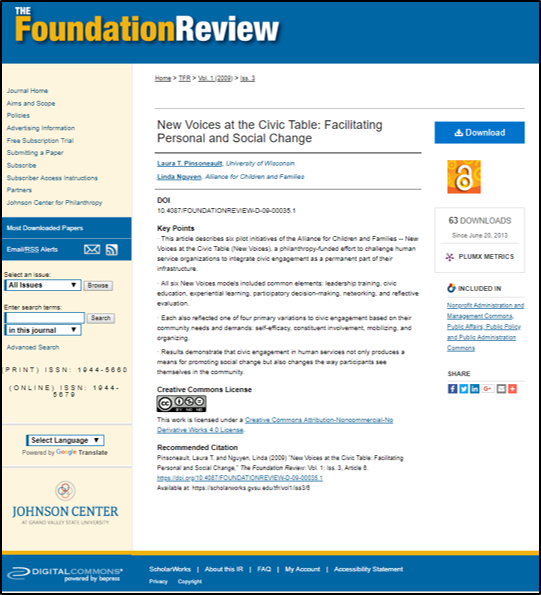 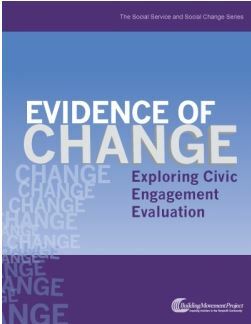 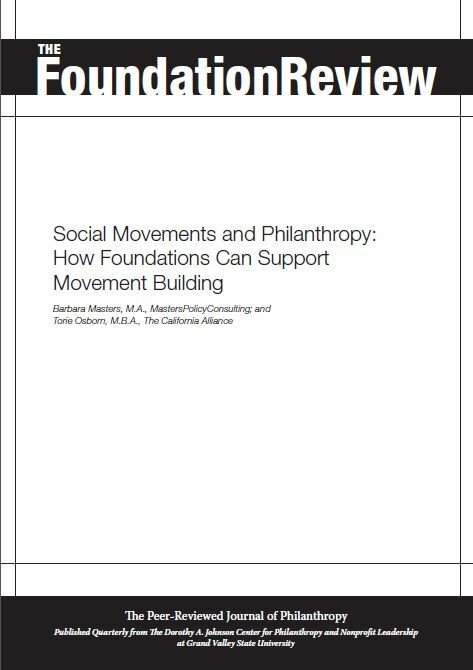 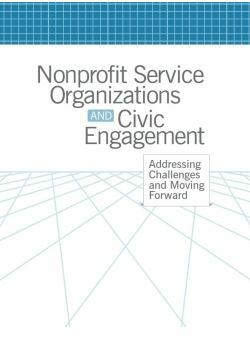 This model includes the range of services that would be needed to support individuals and families at all stages, beyond what one organization alone could provide. 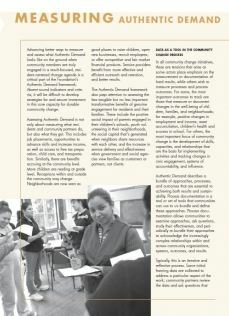 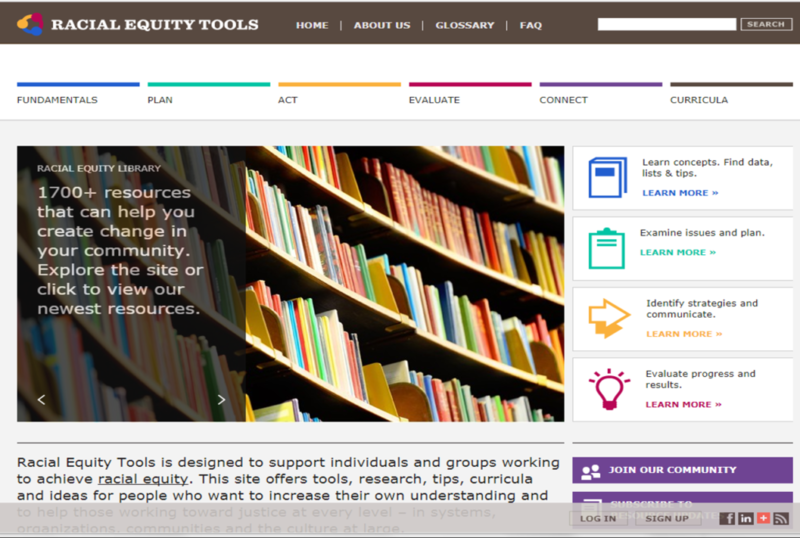 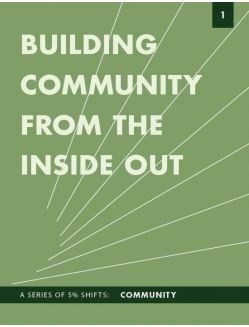 It is a way to begin identifying partners and allies in your community.